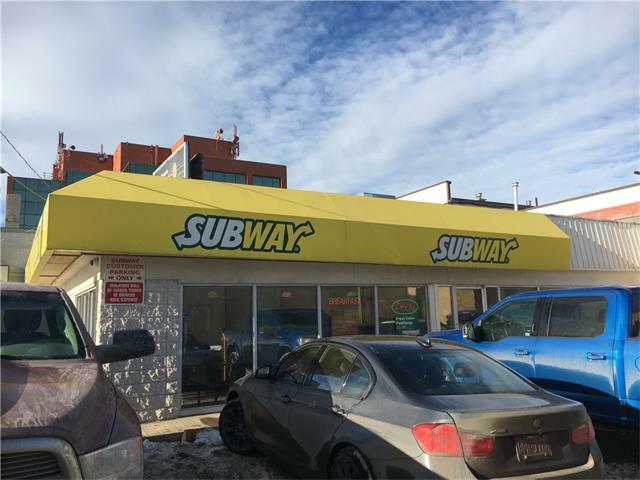 Just added this listing:"EXCELLENT OPPORTUNITY TO OWN A FAMOUS SUBWAY FRANCHISE RESTAURANT AT A LOW PRICE. GOOD EARNINGS IN EXCESS OF 100,000 /YR IF A FAMILY WORKS. 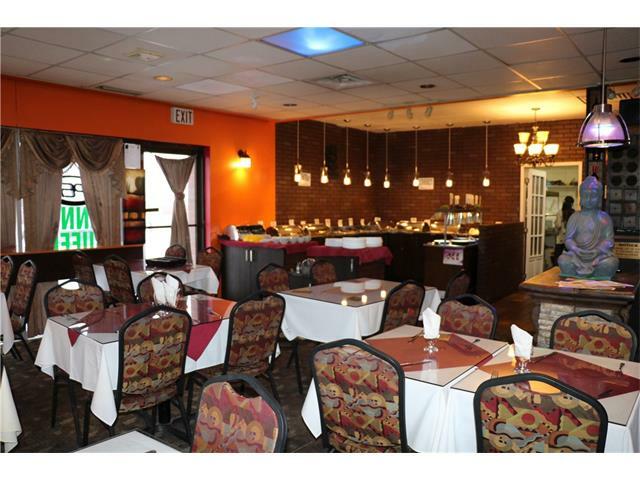 IT IS SITUATED ON A MAIN ROAD WITH LOTS OF TRAFFIC AND CLEAR VISIBILITY. SELLER PREFERS A SUBWAY OPERATOR AS BUYER !!!!"